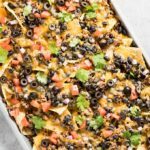 Easy Nachos are loaded up with beef, beans, cheese, and all of your favorite nacho ingredients! 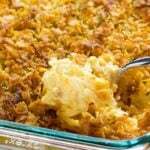 Baked in the oven for a simple dinner or appetizer! Traditional nachos are a simple Mexican recipe consisting of corn tortilla chips covered in meat and cheese. The great thing about nachos is that you can build on the toppings to suit your taste! 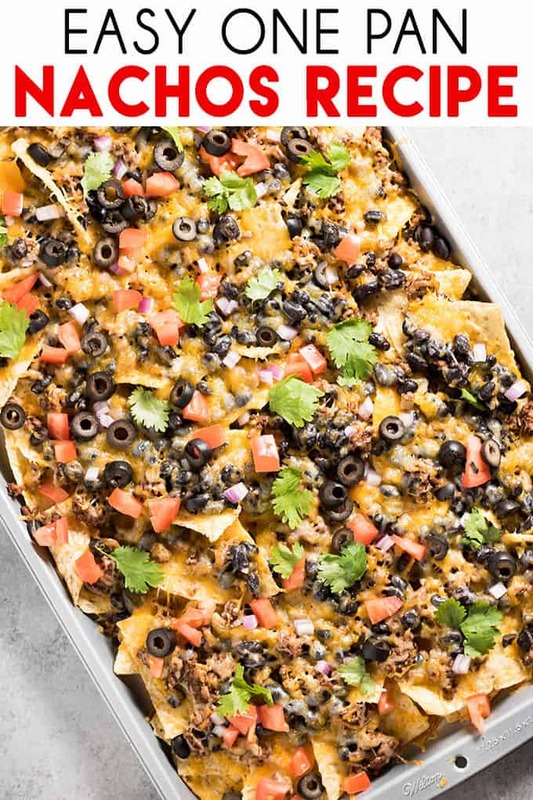 My nachos recipe calls for chips, cheese, beans, taco meat, and we love to top with onions, sliced olives, and tomatoes. 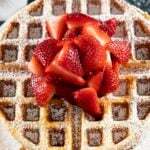 I typically like to serve these with the best homemade Guacamole and my Pico De Gallo when I have it on hand! Note that this recipe makes quite a bit of nachos. 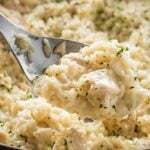 It is a great party snack, but can also make a good dinner to feed a hungry crowd. You can easily cut this recipe in half if you need to. 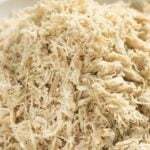 The first thing to do is make your taco meat. You can make this by cooking the ground beef in a skillet until no longer pink, then add your taco seasoning according to package directions. Or, if you’d like you can use my Crockpot Taco Meat and make it ahead. 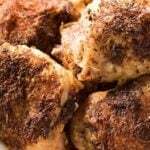 Preheat your oven while you are cooking your meat. Spread the tortilla chips in an even layer out on your cookie sheet. 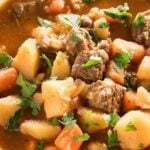 Top the chips evenly with the cooked meat, beans, and cheese. Then simply bake until the cheese has melted. 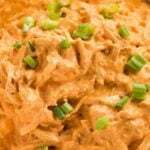 I typically use shredded cheddar or Mexican blend for this recipe. 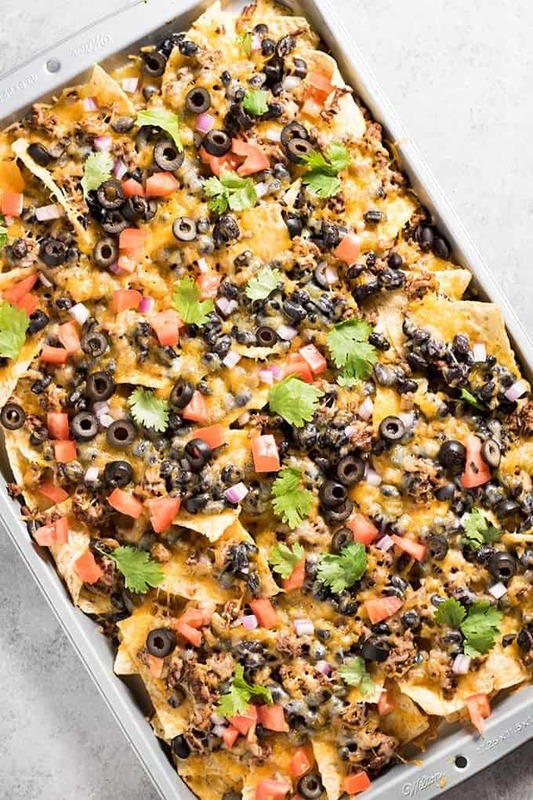 Pull the nachos from the oven and top with your favorite toppings! Cook the ground beef in a large skillet over medium high heat until no longer pink. Drain the fat from the beef if necessary. Stir taco seasoning into beef according to package directions. Lay the tortilla chips out evenly on a large sheet pan. Top with cooked taco meat, beans, and cheese. Broil on high for 5 minutes, or until cheese is melted and bubbly. 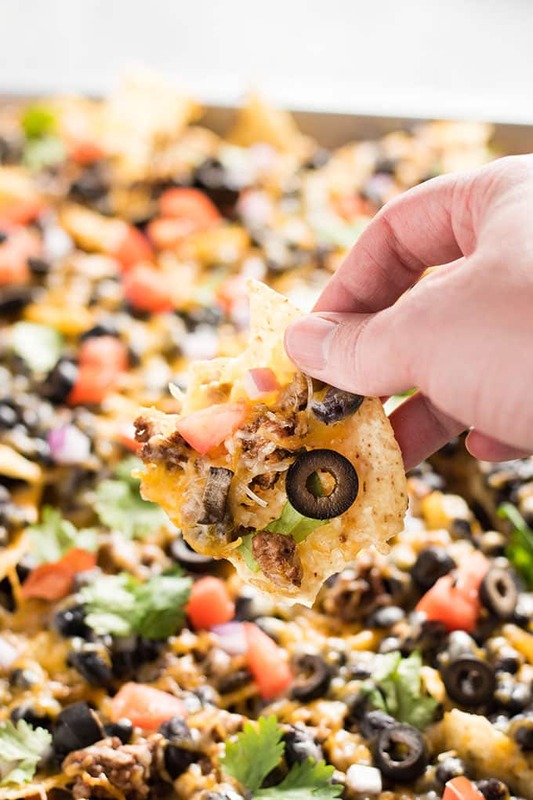 Top the nachos with your favorite toppings and serve immediately. I LOVE nachos! I never thought to make them on a sheet pan some time recently! I LOVE nachos! I never thought to make them on a sheetpan before! 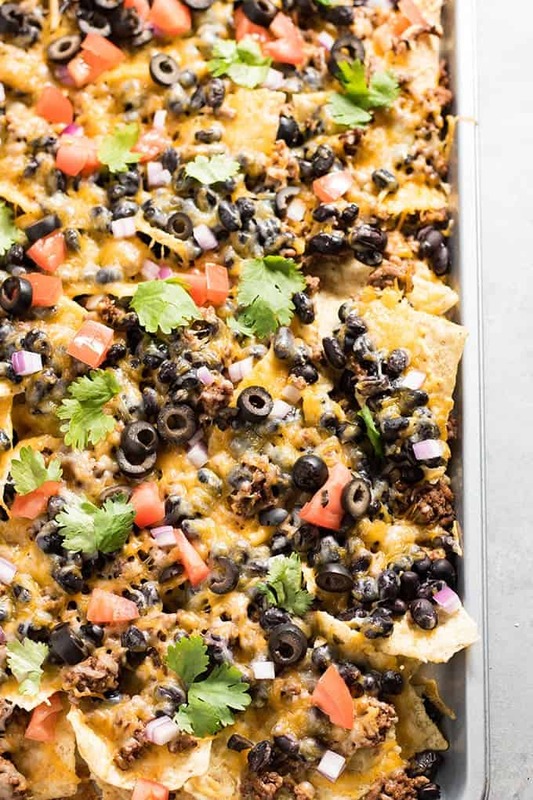 I don’t think you should worry about being late with this recipe, nothing says easy, lazy, can’t be bothered Monday night dinner than a huge sheet pan of gooey-cheese nachos!